The beauty of South Florida’s extraordinary tropical setting serves as the backdrop for one of Miami Beach’s most exquisite residences. 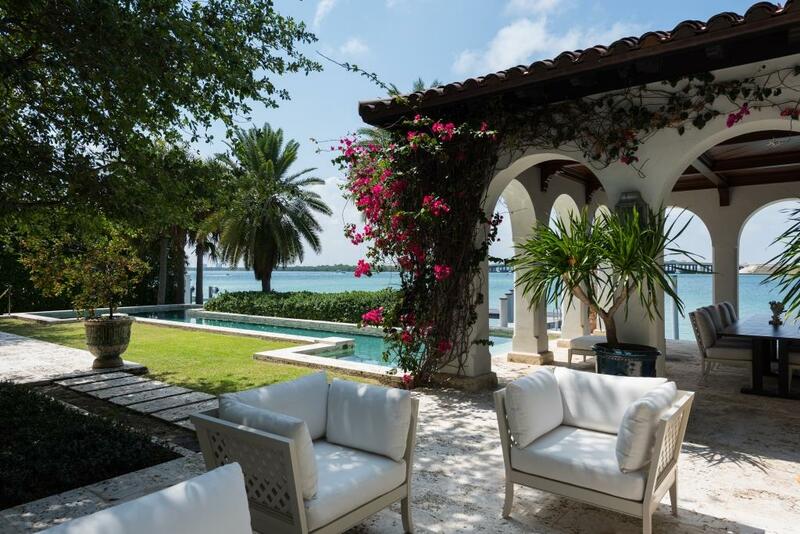 Set in prestigious Sunset Island 1, the tropical modern estate at 1633 North View Drive commands 116 feet of waterfront and offers stunning sunset views across Biscayne Bay. No detail was spared at this masterfully crafted residence designed to reflect the refined aesthetic of architect-builder Zeb Jarosz, interior designer Holmes Newman, and landscape architect Robert Parsley. Priced at $23,000,000, the Italian Mediterranean Revival-style estate presents a meticulously curated blend of luxurious finishes and amenities. Chicago brick drive with keystone accents leads to the home’s arched front entry. 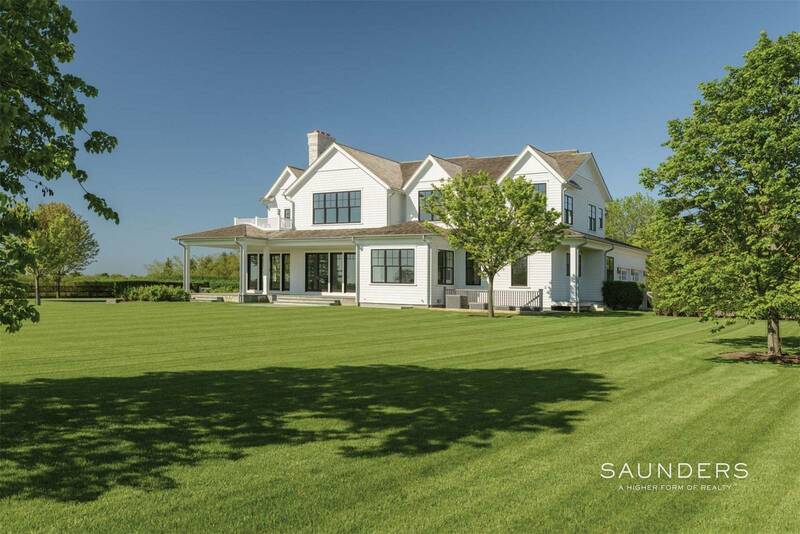 Inside, 6 bedrooms, 7 full baths and 3 half-baths are spread throughout an artfully configured floor plan. 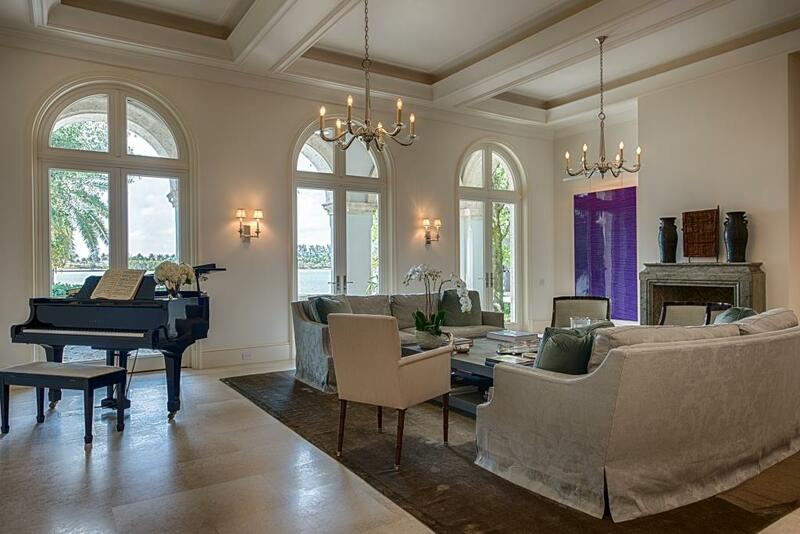 With 12,310 square feet of total living area, the residence includes a mix of formal and informal spaces. Wide expanses of arched windows and glass doors not only allow natural light in, but also provide a seamless transition from interior to exterior living areas. An array of finishes lends each space uncommon character and style. 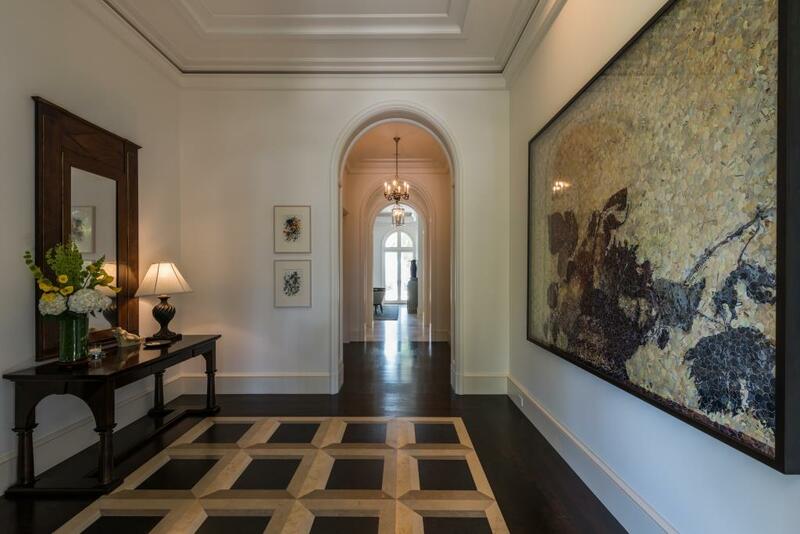 Bottocino Fiorito marble, American walnut flooring and a variety of carved and coffered ceiling treatments are among the home’s many distinctive features. A chef’s-style kitchen displaying twin islands, snack bar seating and an adjacent casual dining room. 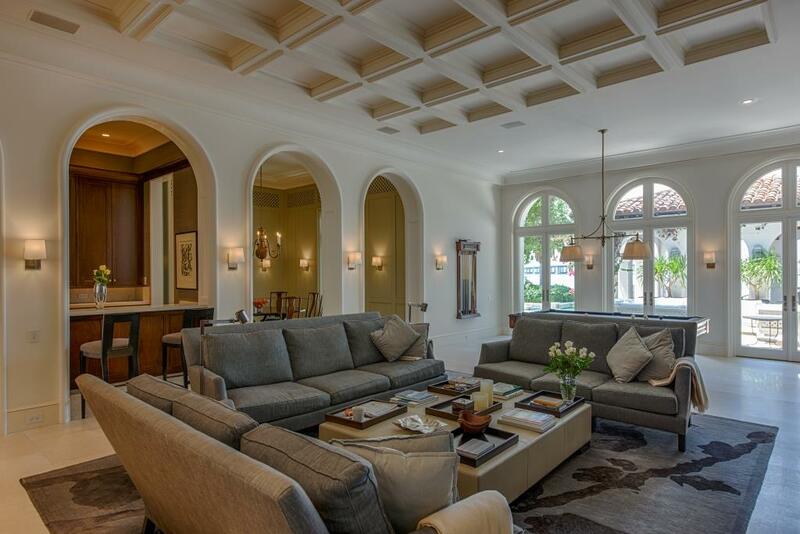 Social areas range from gracious formal living and dining rooms, to a comfortably inviting family/media room. Downstairs offices and an upstairs library are complete with handsome built-in shelving. Resort-like outdoor living spaces are lush and private. Terraces, a covered dining area with fully equipped summer kitchen, a heated pool and spa, a putting green and a dock are all designed to celebrate South Florida’s breezy lifestyle. Additional conveniences include a detached guest suite, state-of-the-art smart home technology and an elevator. 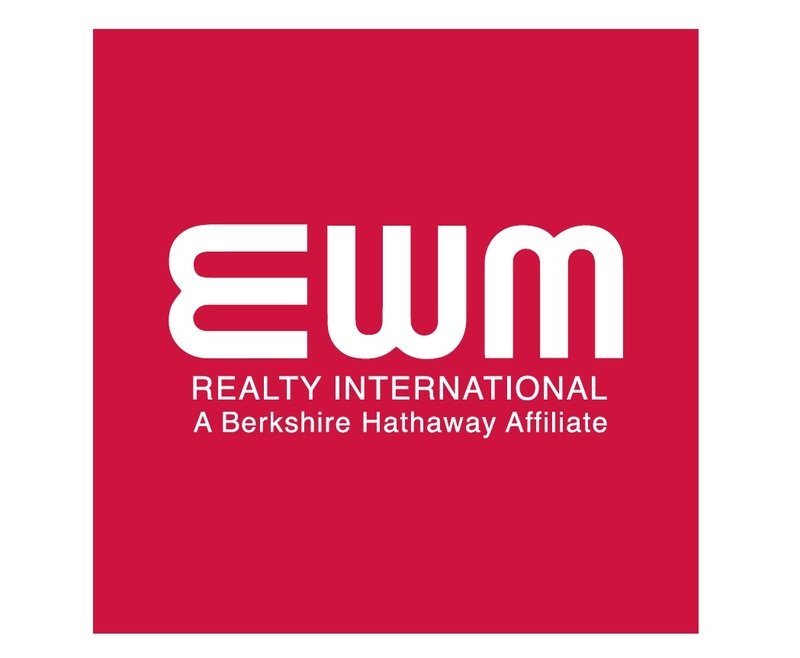 EWM Realty International is the exclusive agent representing the Coconut Grove/Coral Gables, Florida real estate market as a member of the Haute Residence Real Estate Network. View all of their listings here.